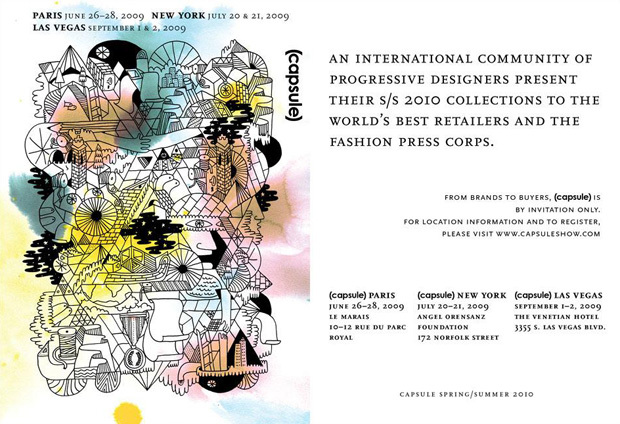 Capsule brings their world class tradeshow to New York City after a successful recent launch in Paris. The show looks to exhibit some of the most sought after contemporary brands on the market, in the perfect US setting. Capsule is slated to begin on July 20th through July 21st, 2009. Further information can be found at CapsuleShow.com.